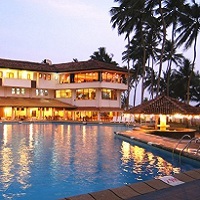 Holidays in Sri Lanka is cost effective and we at Classy Tours help arrange your accommodation to suit your budget. 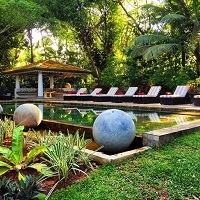 Sri Lanka has many beautiful resorts and spas clubbed together with natural beauty and peacefulness of private cottages to spend your holiday in solitude. The country has seen an increase in the number of hotels in recent years and we help you out in arranging your accommodation, be it at luxury with a five star hotel or a cozy three star hotel. As tour operators in Sri Lanka, Classy Tours would assist you with accommodation in secure, comfortable hotels to suit your needs and budget. Friendly service, mouth watering food and best standards are offered by an array of accommodation options in Sri Lanka, from star class hotels, to boutique hotels and heritage bungalows. 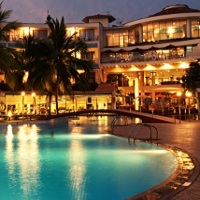 Classy Tours keep your worries away during your vacation in Sri Lanka. Superior standard and an extensive range of first-class guest services. 5 star Hotels have a minimum of 30 rooms including 3 suites. Exceptional standard with high-quality furnishings and comfort. 4 star Hotels have a minimum of 30 rooms including 2 suites. Well-appointed establishments with comfortable, clean rooms and quality furnishings. 3 star Hotels have a minimum of 30 rooms including I suite. 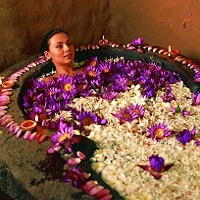 Find yourself and heal your body, mind, and spirit in the holistic experience of Ayurveda, meditation, and yoga. 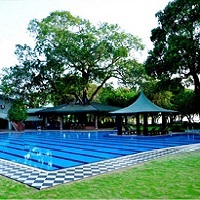 A Boutique Hotel/ Small Luxury Hotel is an accommodation establishment, that provides unique facilities and highly personalised services to guests.